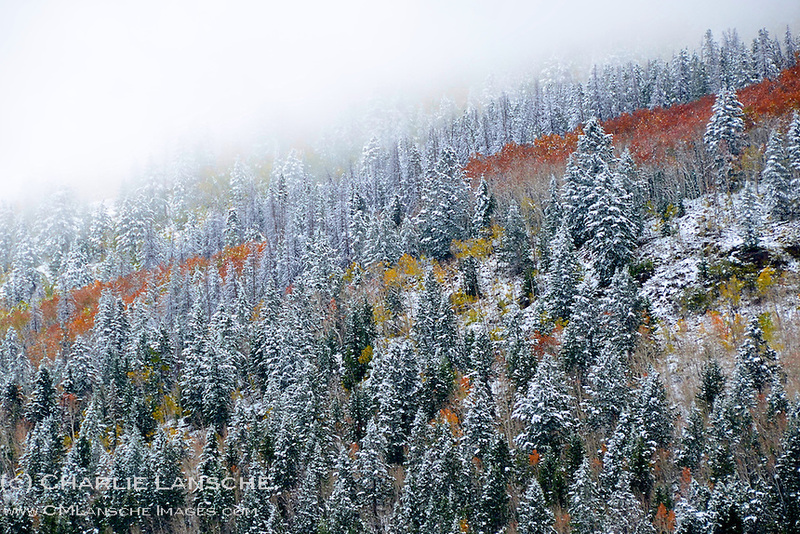 First snowfall in Beaver Creek. Uinta Mountains, Utah. October 2011.